The Clan Battles have introduced two new ways to find out how your teammate will play, though we can’t say they’re extraordinarily helpful. The first thing you see as soon as you start the battle is the list of card in your partner’s deck. You’ll see this only very quickly so it’s likely that sometimes you won’t catch everything. Our advice is to pay millimetric attention at the start of the battles to find out exactly which cards your partner has, paying particular attention to cards that have a zone effect as those are the easiest ones to coordinate with when defending or attacking. The second resource in this new mode is the ability to see which card you’re partner is going to play and where she’ll lay it down. This will serve to keep you from repeating the action, though given how frenetic Clash Royale can get, that won’t always be easy. One thing you can do to help with the communication could be to show the troop on the battlefield but not lay it down so that your partner can see what you’ve got in your hand. What’s clear is that there won’t always be time to do things like this, but it might be useful at the start of a game when the Elixir is filling up and there’s usually a sort of unspoken initial truce. Another idea is to use emojis as a sort of preset code for certain actions. Obviously not the simplest way to communicate, but it could be useful. 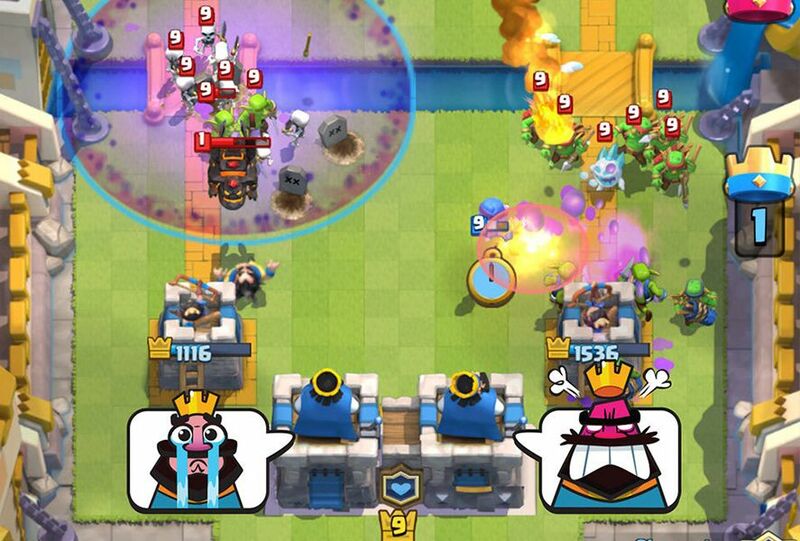 It’s clear that Supercell enjoys seeing battlefields turned into a chaos of troops and spells. 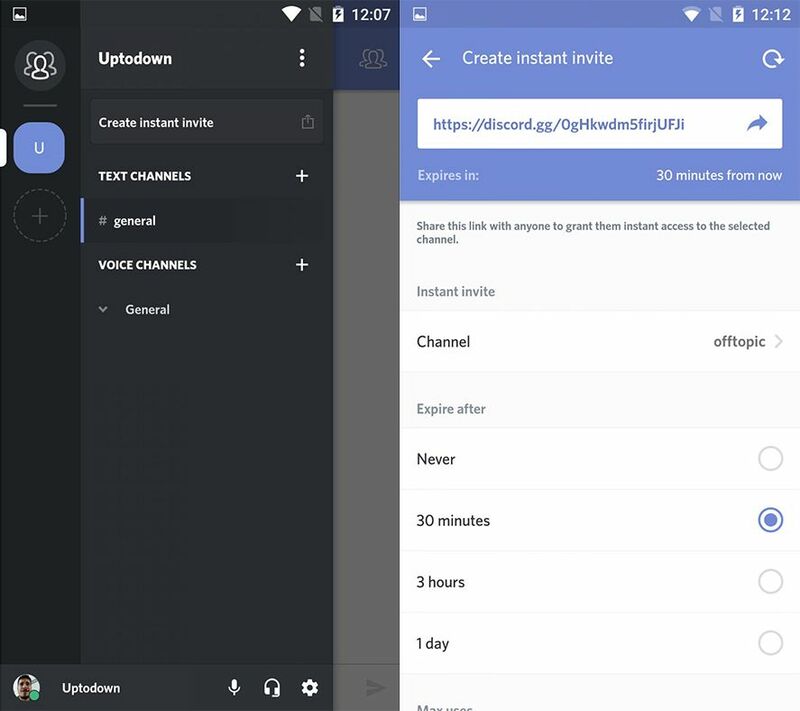 Luckily the Android app ecosystem can break the communication barrier imposed inside Clash Royale and you can use chat apps to directly contact your teammate. Obviously the frenzy of battle might lead to an equally chaotic conversation, but it’s always better to be able to talk than not to, right? 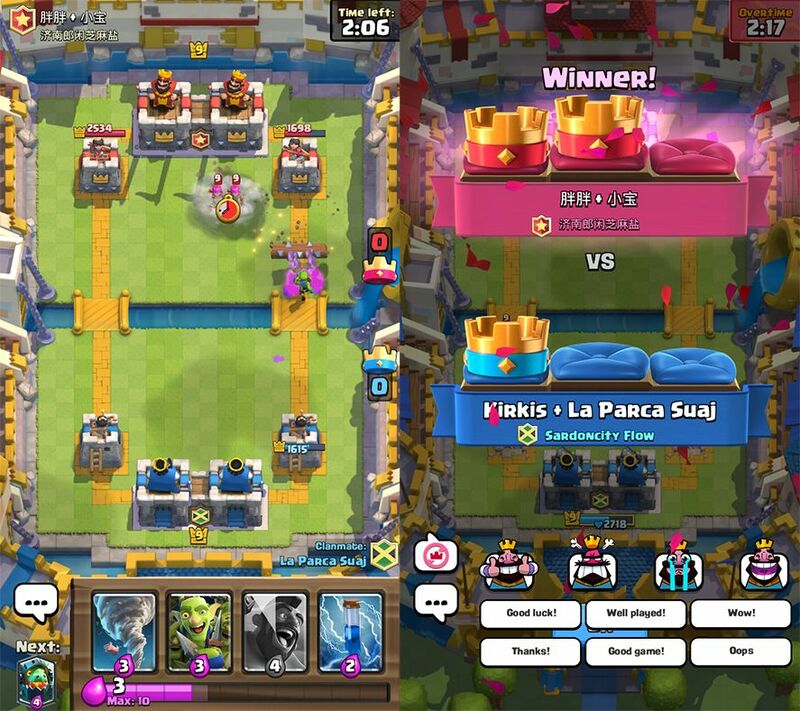 We’ve picked three apps here that work well with Clash Royale and should help you in your quest for victory. That said, avoid using them when you’re off WiFi or you might get a surprise on your next phone bill. Great article. I use Discord myself.